Available to print from 250 copies. 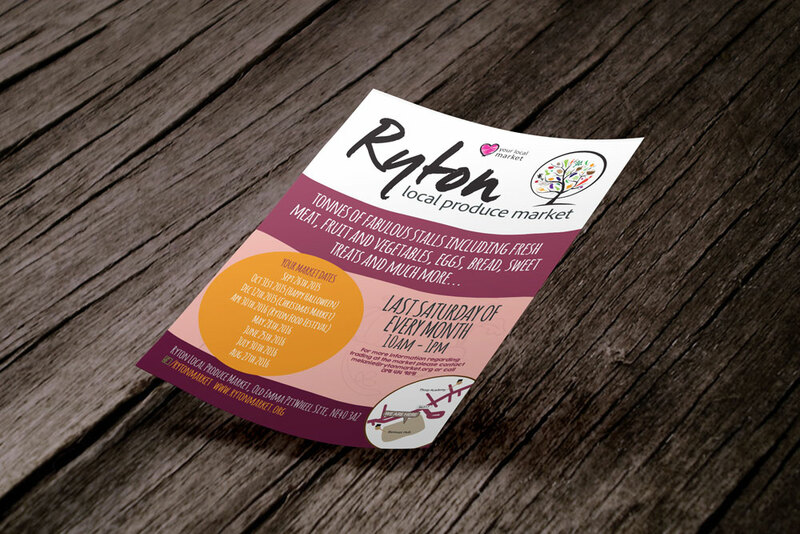 Our flyers can be single or double-sided prints and come in a variety of paper weights. You can apply lamination on one or both sides, or even opt for gloss or silk coated.